Former Concorde Fire U18/19 DA player Geovanni Rios signs for Danish 2nd devision club Hellerup IK (HIK) U19 teams. We wish Geovanni all the best for the upcoming season, he has a bright future ahead of him. 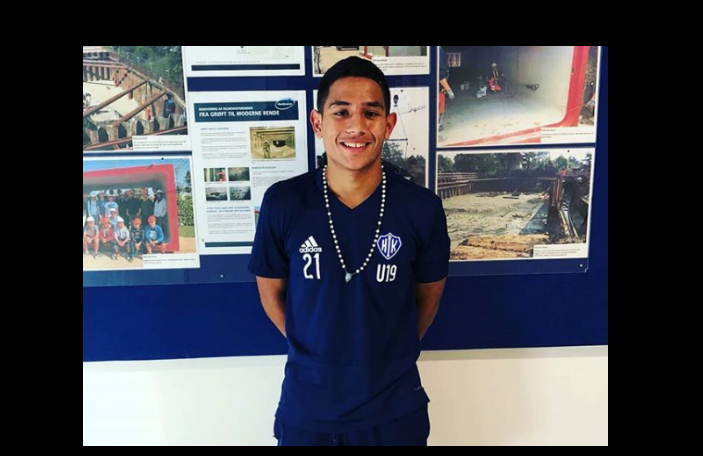 Congratulations to Ricardo Montoya who recruited Geovanni and brought him to the club and to Karl Haggon who coached him on the U18/19DA team last year.